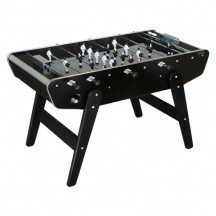 Quality football tables at the best price. 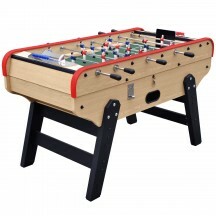 Designed by and for passionate table football players, the Mister Football Table website offers a wide range of high quality football tables that are suitable for the entire family, players of any level and at the best price. 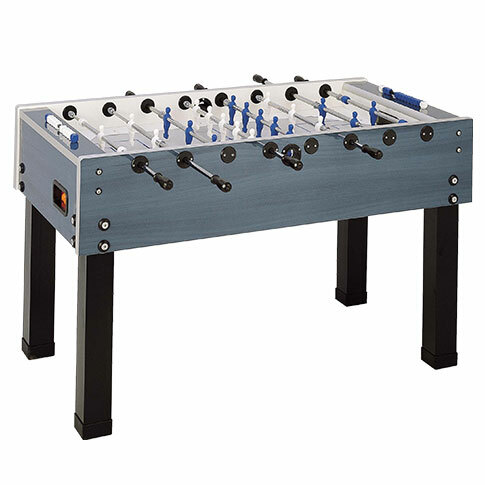 From the Stella football table to the Petiot one, our collection includes all the great classic football tables. Even the kids have theirs! 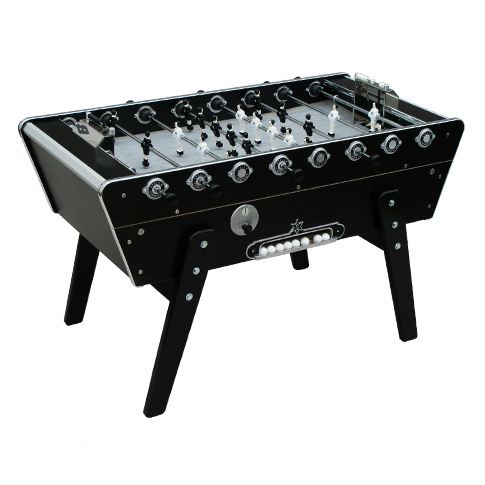 Each football table benefits from quality materials and meticulous finishes so as to guarantee a perfect gaming experience. Prepare to impress your friends and challenge them in never-ending tournaments! 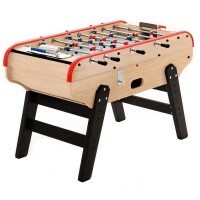 The site also includes several sections for advice, tips on optimising the playing field, your knowledge and your technique, hence making you an exceptional table football player, knowledgeable and confident. 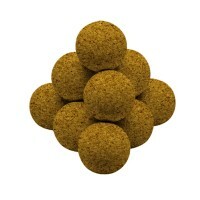 All you’ll need to shine bright in the company of others!